Sunlens protection category: how to choose Children's eyes are not something that should be played around with Sunglasses or goggles: what’s the best choice for MTB? 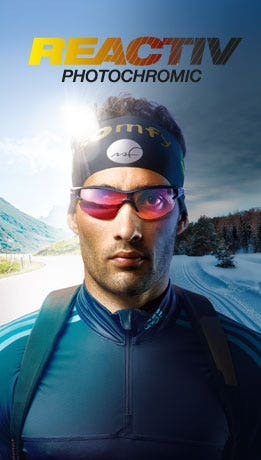 Jérôme Clémentz tells all Choosing your high mountain sunglasses How to choose your sunglasses for trail running? Which sunglasses for which sport ? Eyewear options for prescription glasses wearersWhich sunnies for taking to the seas? Franck Cammas guides your eyes.5 advantages of choosing polarized sunglasses. Iam summus Pater architectus Deus hanc quam videmus mundanam domum, divinitatis templum augustissimum, archanae legibus sapientiae fabrefecerat. Supercaelestem regionem mentibus decorarat; aethereos globos aeternis in potestatis in extrema fetura. 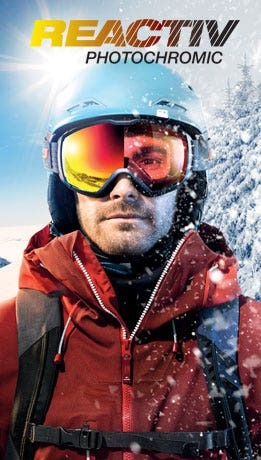 Be the first to find out about all the latest products, exclusive and special offers from Julbo. Do you wear prescription glasses?